Lauren and Desmond met in college, so of course we had to do some of their engagement photos on their college campus, Tennessee State University. Engagement Photos are always special, but they hold even more meaning when we are able to incorporate a location that has personal meaning to the couple. This was our first visit to the Campus, and it was beautiful. So many regal brick buildings and a lush canopy of trees. 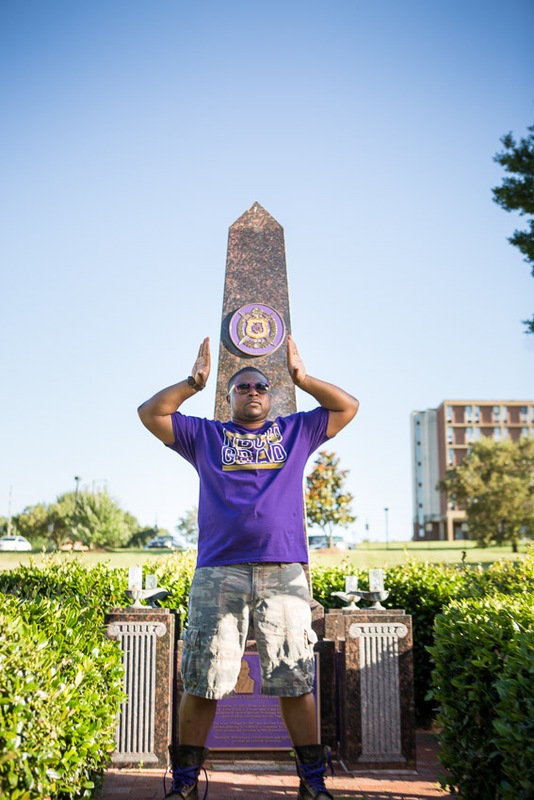 I also love that Lauren & Desmond chose to wear represent their greek organizations by wearing their shirts. 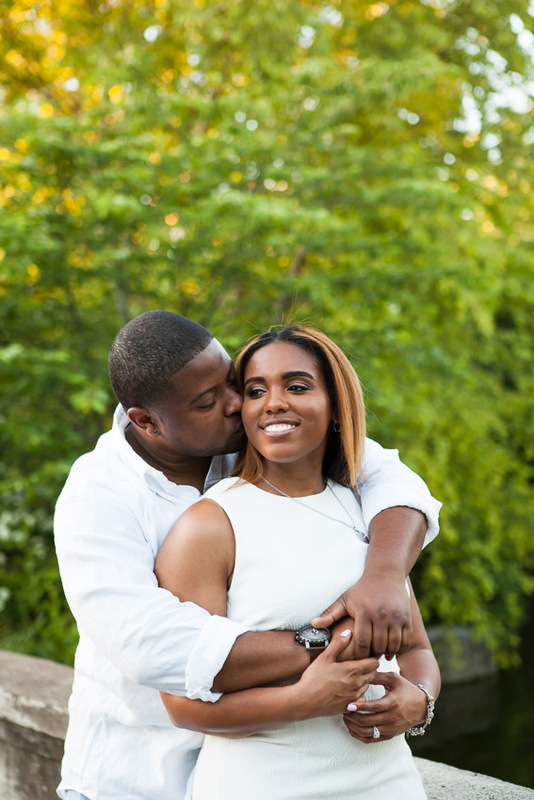 Tennessee State University holds special meaning to Lauren & Desmond and was the perfect location for their engagement session. A sweet couple, a beautiful location, gorgeous light and even ducks! A perfect end to their amazing engagement session.